Members earn 150 Points on this purchase! 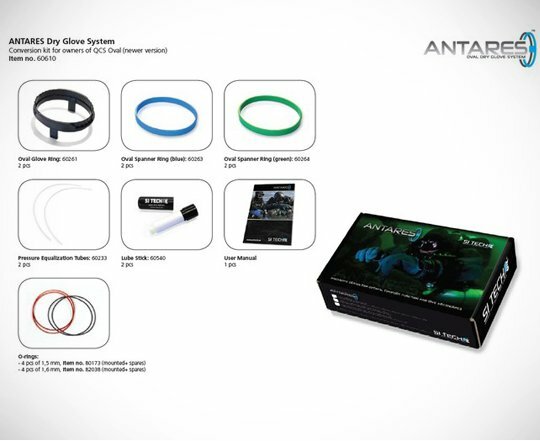 ANTARES is a follow up of the oval Modular Quick Change Solution QCS Oval and is designed with oval rings with minimal volume and ergonomic design. 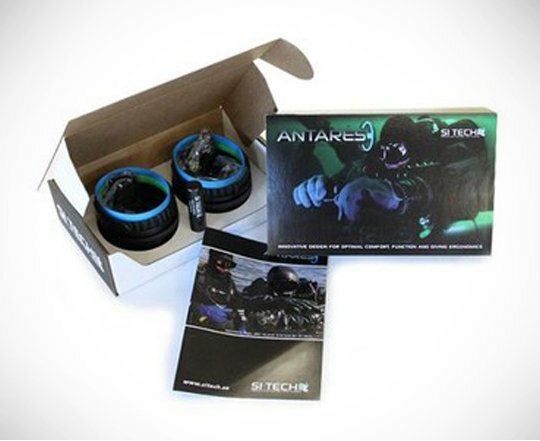 This gives the diver a slim, comfortable and ergonomic Dry Glove System. The design follows the arm, wrist and hand anatomy and the system feels like a natural component on the drysuit.